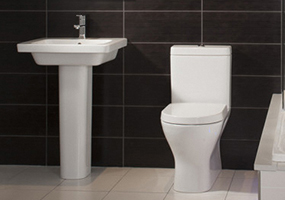 Featuring complete Suites & Sanitaryware from a range of brands such as RAK, Tavistock, & Linea. Whatever your budget or bathroom requirements we are truly confident that you will find the right Suite for you. 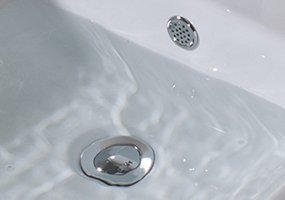 We supply Carron Baths, the worlds leading bath manafacturer. 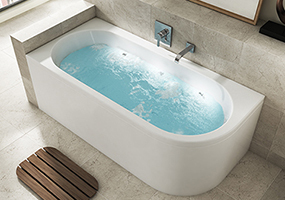 Carron's baths reflect style, elegance, practicality and efficiency. Whatever you are looking for Carron will certainly have the bath for you. 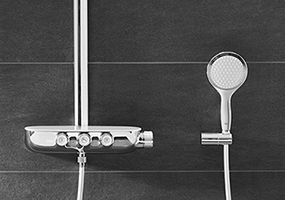 With world leading brands such as Grohe & Linea our showering solutions fit every requirement. 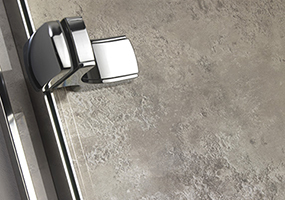 Whether you're looking for rain or waterfall heads, diverter valves or body jets we have the shower for you. With brands such as Twyford & Linea. Whichever Quad, Pivot, Sliding, Frameless, Walk-In you require, rest assured it will be available in our comprehensive selection. Low Profile, Classic or even Grey Slate. Whichever size Tray you require your going to find it here. 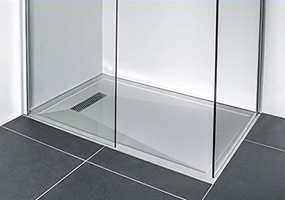 Complete Linea Wetroom solutions. 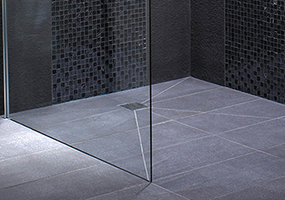 Choose from smoked or clear glass with a vast range of glass panel sizes. If its a luxury Bath Screen you want we've got it. 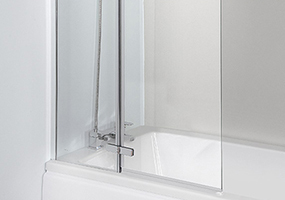 Available in 6 or 8mm glass with various designs including built in towel rails, sliding panels, adjustment options and a wide range of sizes for any bath. 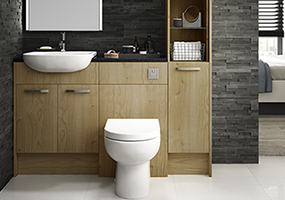 With a vast selection of bathroom furniture covering all modular and fully fitted requirements. 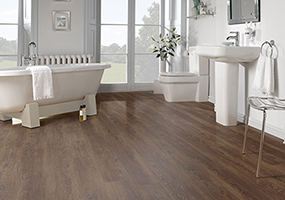 Brands such as Tavistock, Rak, Zaneti & Bergen, each provide an unbeatable selection of choice covering all your bathroom furniture needs. 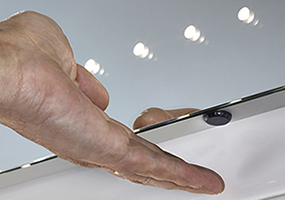 From Plain through to Backlit & LED we have large selection of the very finest Mirrors today. If your looking for shaver sockets, demister pads or infra-red rocker switches we have the Mirror for you. 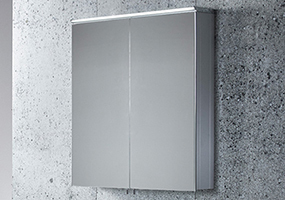 We have a wide range of Mirror Cabinets from brands such as RAK, Tavistock and Croydex. Available in many options such as Stainless Steel or High Gloss White with shelving and illumination. 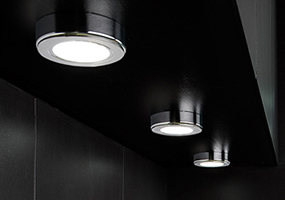 Our lighting range includes Down lights, Ceiling lights, Wall lights & even LED Strip lighting. Everything you could need to set the perfect ambience. When choosing a bathroom often the accessories are overlooked. 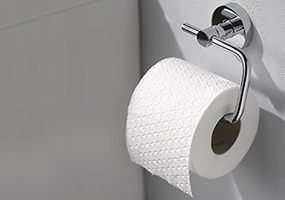 We supply Croydex accessories to cover every requirement from Tooth to Toilet Brush Holder's. 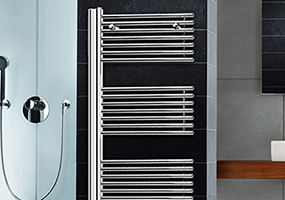 We offer luxury bathroom Radiators, whether its a Traditional Rail, Vertical Double Panel or even Contemporary Mirrored Warmer we have that 'must have' Rad for you. No bathroom would be complete without that all essential Brassware. 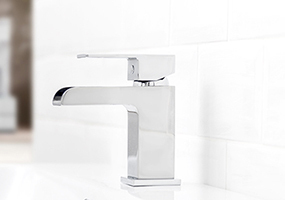 Our selection of Taps covers every possible requirement from Contemporary Open Spout through to Traditional Classic Bath Shower Mixer's. Our complete Waste range complete's any Bath, Shower or Basin. Available in many styles and options. 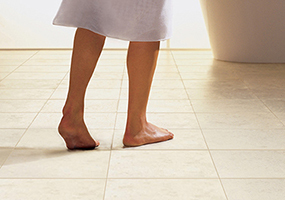 We offer 100% Water-resistant flooring perfect for the bathroom. Our Linea PVC Panels are ideal for bathroom ceilings. All our Ceiling Panels are made from UPVC plastic with a hollow construction so they are very light and easy to install, the perfect solution for your bathroom ceiling. Warmup Mat Systems & Loose Wire Heaters are perfect for heating up a large or irregular shaped rooms. Flexible and ideal for quick and easy installation. We offer a great cost effective way of cladding old uneven walls without the need for extensive preparation. Linea Wall Panels, available as tile effect or standard finishes.